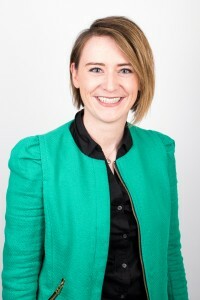 Emma qualified with honours from Cork University in 2013. Since graduation she has completed her VT year in Bristol, and achieved her MFDS qualification . She believes everyone deserves a beautiful healthy smile and enjoys working with her patients to achieve this goal for them. She has established herself as a friendly chatty dentist, who is great at putting her patients at ease for their treatment. She has early and late appointments available through the week. Outside of dentistry she enjoys crafts and dressmaking, home DIY projects and watching rugby. And of course visiting her family back in Ireland. Click here to find out more about Emma’s Microabrasion treatment.